Google has already launched the Nexus 5 Smartphone in the 16GB and 32GB variants. 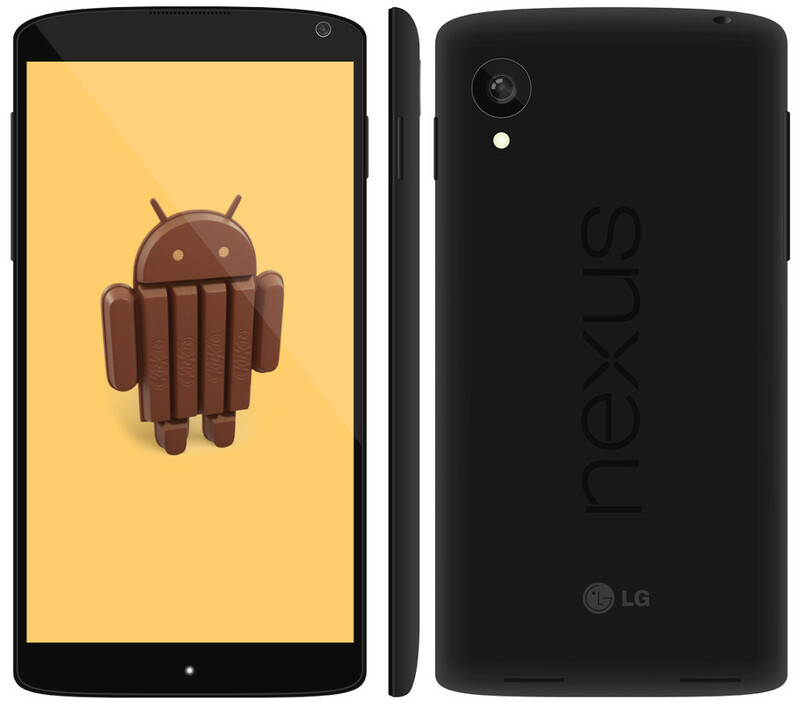 This Nexus 5 is the first smartphone will come up with Android’s next version KitKat 4.4. Now Google has announced that Nexus 5 will be launched in India in coming weeks. The 16GB is priced at 28,999 and 32GB will cost you Rs.32,999. The Google’s LG Nexus 5 is already available in the following countries US, Canada, UK, Australia, France, Germany, Spain, Italy, Japan and Korea. Now Indian users also can get the new Nexus 5 with latest Android Operating System for this Diwali. Nexus 5 has come up Advanced Features with sleek and native UI design that will attract the Android lovers. It features the Latest Android KitKat 4.4 Operating system. You may aware that Google’s Nexus devices are the one will get the updates first than any other Android Smartphones. Nexus 5 sports a 5-inch Full HD display, protected by Corning Gorilla Glass 3 with a 1920×1080 resolution at 445 ppi. You can get the 8MP rear facing camera with Optical Image Stabilization and other features like HDR+ mode which gives you the power to automatically snaps a rapid burst of photos, combining them for the best possible single shot. Also, you can utilize the 1.3MP front facing camera for video calls. Nexus 5 is powered by a 2.3GHz quad-core Qualcomm Snapdragon 800 processor with 2GB of RAM.